The easy way to build a great community. The most polished, user-friendly forum software ever. With the most polished, user-friendly forum software ever. 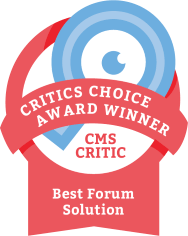 Winner of the 2014 Award for Best Commercial Forum Software at CMSCritic.com. With Plush, you know you're getting premium forum hosting at a great price. Full-featured, out of the box. A perfectly integrated blog, private messaging, member directory, custom profiles, events, paid subscriptions and a polished set of forum features. All with absolutely no technical knowledge required and no plugins to install. As lively as your members. 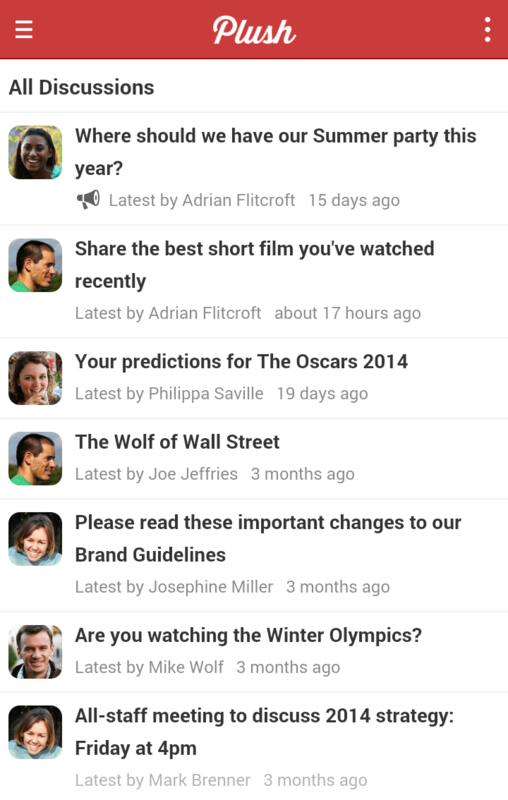 Real-time discussions keep your users engaged and the conversation flowing. Live notifications mean they won't miss a chance to get involved. And an intuitive feedback system promotes positive participation. Every page is carefully designed to connect users with the information they need. 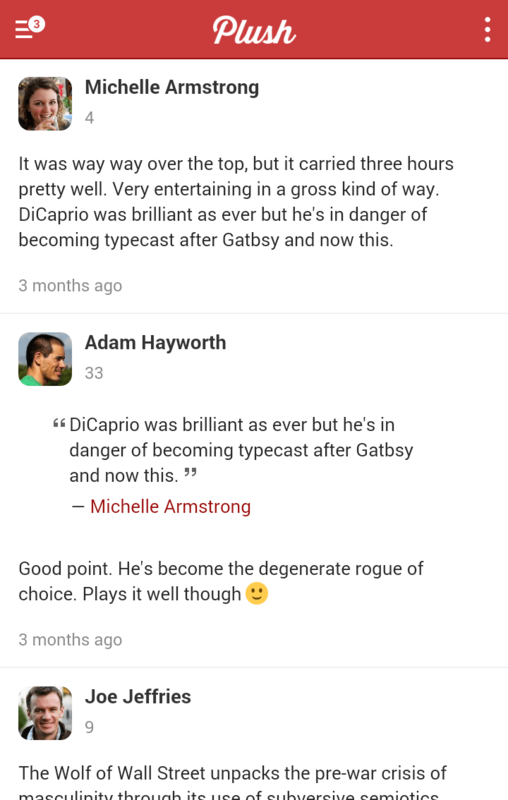 The result is a beautiful site that feels natural to navigate, and effortless to brand. A world-class mobile experience, without yet another app to install. 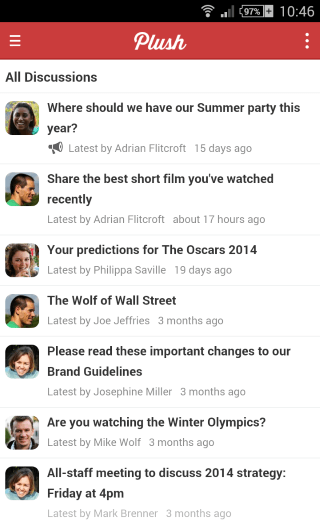 PlushForums looks great and loads quickly on smartphones, with no compromise on features. 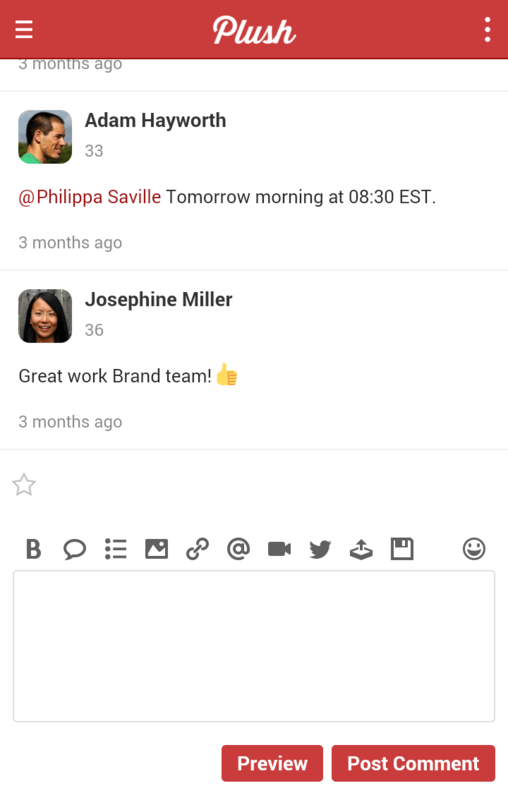 Easily add images, videos, tweets, polls, smart quotes, hashtags, emojis and rich text. All with an easy-to-use editor that saves every word, so you never lose your work. Free SSL support, hourly backups and built-in protection against bots, spammers and hackers. Our hosted forum software will keep your online community fast and safe. PlushForums allows my students, alumni and fellow faculty members to work asynchronously to mirror our collaborative offline culture. I would highly recommend Plush as an easy to use, aesthetically pleasing and well supported forum solution that takes minutes to configure and get live. Plush prioritizes user experience, strong design, support, and affordability, enabling everyone to better engage with their audiences. Your solution rocks, we�re using it at TheFamily and now for our startups. Great product! Your user interface is amazing. Really, really, really amazing job. And thanks for all your prompt replies to my questions. We�re very pleased with the forum software and also with your responsiveness! Thanks again for everything.